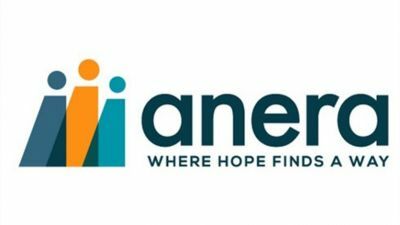 Incorporated in 1968 to help ease the suffering of Palestinian refugees after the Arab-Israeli War of 1967, ANERA is non-political and non-religious and is one of the largest American non-profits working solely in the Middle East for 45 years. In fiscal year 2011, ANERA delivered $69 million for programs in the Middle East. With offices in the West Bank, Gaza, Lebanon and Jordan, ANERA employs more than 80 full-time staff in the Middle East who are locally hired and work with local partners. ANERA helps local institutions become more self-sufficient and effective in serving their communities. Every project is planned in consultation with the communities that ultimately benefit an approach that ensures relevancy and commitment, and secures the long-term viability of the projects. ANERA is a registered 501(c)3 non-governmental organization and a founding member of InterAction, a coalition of over 160 US-based non-profits working to promote worldwide development. We received our ninth consecutive rating of 4 stars from Charity Navigator, an overseer of fiscal responsibility. This distinctive rank is earned by only 1% of rated nonprofits. 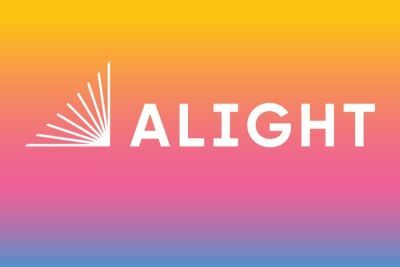 The American Refugee Committee is an international nonprofit, nonsectarian organization that has provided humanitarian assistance and training to millions of beneficiaries over the last 30 years. ARC works with refugee communities in 7 countries around the world, helping people regain control of their lives. The people ARC serves have lost everything to events completely beyond their control. ARC provides shelter, clean water and sanitation, health care, skills training, microcredit education, protection and whatever support we can to let people begin again. When poverty, disease, or deadly conflict cause health crises, we deliver medicines, medical supplies and humanitarian aid to a trusted network of clinics, hospitals and health care providers around the world. We also create and support programs that increase capacity, improve quality and provide more access to health care in the world's poorest countries and here in the U.S.
With the freedom and flexibility to respond quickly to emerging areas of scientific promise, amfAR plays a catalytic role in accelerating the pace of HIV/AIDS research and achieving real breakthroughs. amfAR-funded research has increased our understanding of HIV and has helped lay the groundwork for major advances in the study and treatment of HIV/AIDS. Since 1985, amfAR has invested more than $366 million in its mission and has awarded grants to more than 2,000 research teams worldwide. Since its' founding in 1951, AWI has sought to alleviate the suffering inflicted on animals by people. In the organization's early years, our particular emphasis was on the desperate needs of animals used for experimentation. In the decades that followed, we expanded the scope of our work to address many other areas of animal suffering. Today, one of our greatest areas of emphasis are cruel animal factories, which raise and slaughter pigs, cows, chickens and other animals. The biggest are in our country, and they are expanding worldwide. Another major AWI effort is our quest to end the torture inflicted on furbearing animals by steel jaw leg-hold traps and wire snares. AWI continues its work to protect animals in laboratories including promotion of development of non-animal testing methods and prevention of painful experiments on animals by high school students. Representatives of AWI regularly attend meetings of the Convention on International Trade in Endangered Species of Wild Fauna and Flora to fight for protection of threatened and endangered species. Similarly, we attend meetings of the International Whaling Commission to preserve the ban on commercial whaling, and we work to protect all marine life against the proliferation of human-generated ocean noise including active sonar and seismic air guns. The Armed Services YMCA of the USA runs more than 150 programs around the world to ease the burden of nearly 500,000 families of junior-enlisted military personnel each year. We deliver free and low-cost programs thru 14 Branches, 10 YMCA Affiliates, and 9 DOD Affiliates. To remain a top-rated, 'exceptional charity' (Charity Navigator 2011), we rely on the program support of donors and over 10,000 volunteers each year to provide needed services to our military families nationwide. ASYMCA programs aim to bring families closer together while at home and especially during deployment. Healthy families contribute substantially to the success of service members and the entire military, providing confidence and peace of mind. Few people outside of military families can imagine the strain of worrying about a service husband or wife, especially one who is deployed. A vast array of ASYMCA programs help spouses of junior-enlisted learn life skills, care for children and even make ends meet. For more than 100 years, Big Brothers Big Sisters has operated under the belief that inherent in every child are the ability to succeed and thrive in life. 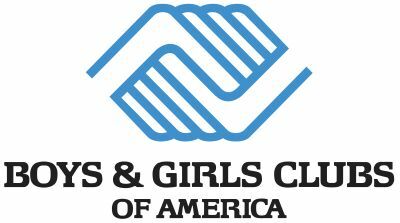 As the nation's largest donor and volunteer supported mentoring network, Big Brothers Big Sisters makes meaningful, monitored matches between adult volunteers ('Bigs') and children ('Littles'), ages 6 through 18, in communities across the country. We develop positive relationships that have a direct and lasting effect on the lives of young people. 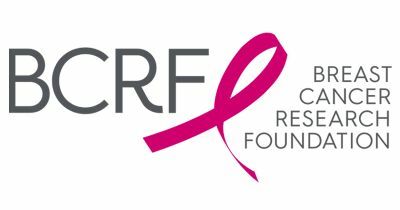 For more than five-and-a-half decades, CRI has been a leading and sustaining force in immunology and cancer immunology research worldwide. Through our advancement of these two scientific fields, we are learning how to manipulate the human immune system to target and attack cancer. Our goal is to discover and develop new, immune-based approaches to the treatment, control, and prevention of cancer. The Institute fulfills its mission by providing academic researchers at top institutions around the world the funding they need to carry out their important work. 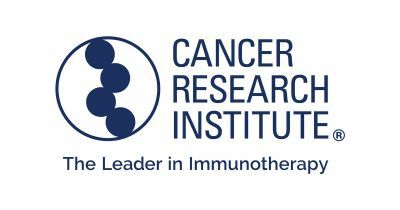 To accomplish this, the Cancer Research Institute has relied on generous support from individuals, corporations and foundations, who have a desire to become partners in our effort to conquer cancer through immunology.